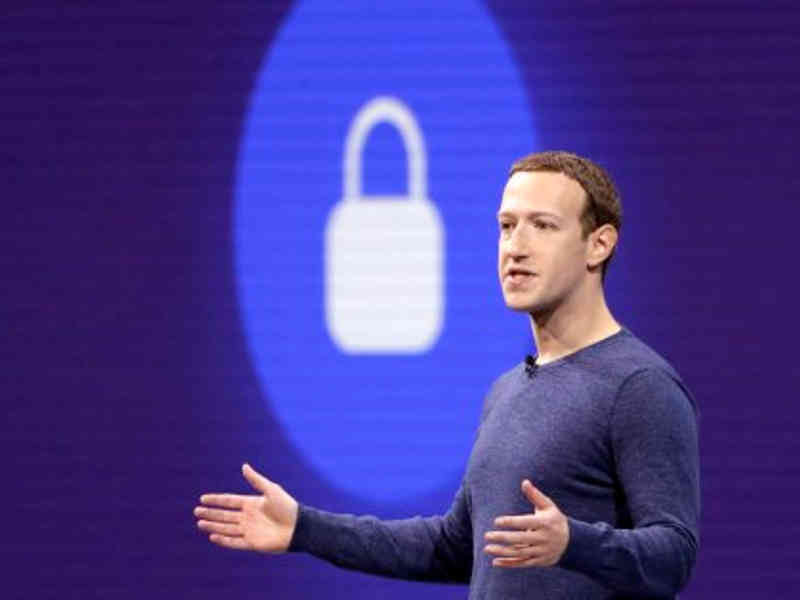 WASHINGTON, LELEMUKU.COM -Facebook Inc's Chief Executive Officer Mark Zuckerberg is confident the world's biggest social network will do better in 2020 at stopping "bad actors" from manipulating the U.S. presidential election. "We've learned a lot since 2016, where, obviously, we were behind where we needed to be on defenses for nation states trying to interfere," he said in a "Good Morning America" interview released on Thursday. Zuckerberg said the social media giant had implemented a lot of different measures since 2016 to verify any advertiser who is running a political ad and create an archive so anyone could see what advertisers are running, who they are targeting and how much they are paying. The company said in a congressional testimony last year that Russian agents created 129 events on the network during the 2016 U.S. election campaign, shedding more light on Russia's purported disinformation drive aimed at voters. "At this point, (we) have probably some of the most-advanced systems of any company or government in the world for preventing the kind of tactics that Russia and now other countries, as well, have tried," Zuckerberg said.